We know that you only want the best for your staff and your business. That’s why we don’t limit ourselves to providing you high-quality garments that provide practicality. We also make your workwear comfortable. The Alsco Food Industry Trouser is purposely made to provide your staff a comfortable, durable and long-lasting uniform. 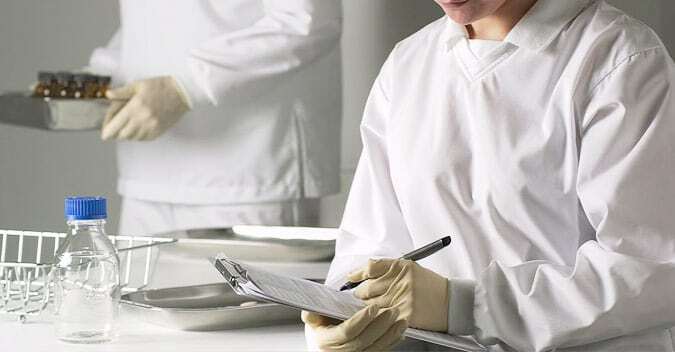 Its lighter weight fabric is resistant to acids and other corrosive chemicals that are present in workplaces around New Zealand. 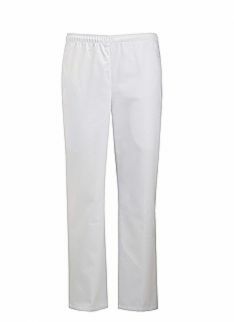 Alsco offers a wide range of high-quality trouser, hence, we have the Occupational Trouser. It guarantees protection and provides comfort for New Zealand workplaces.